DanSnow Taiwan DanSnow.github.io Frontend engineer. Also know some of System Programming. 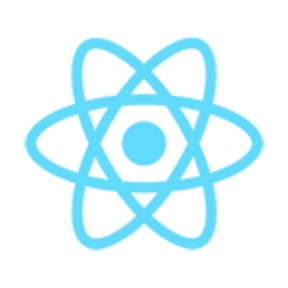 Did you add recpatcha's api? The devDependency rollup was updated from 1.9.2 to 1.9.3. This version is covered by your current version range and after updating it in your project the build failed. 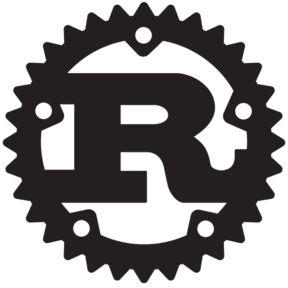 rollup is a devDependency of this project. It might not break your production code or affect downstream projects, but probably breaks your build or test tools, which may prevent deploying or publishing. The devDependency @babel/cli was updated from 7.2.3 to 7.4.3. The devDependency @babel/core was updated from 7.4.0 to 7.4.3. The devDependency @babel/plugin-proposal-object-rest-spread was updated from 7.4.0 to 7.4.3. The devDependency @babel/preset-env was updated from 7.4.2 to 7.4.3. These versions are not covered by your current version range. This monorepo update includes releases of one or more dependencies which all belong to the babel7 group definition. When writing the vscode extension, I created a type definition for dockerfilelint. This will be helpful for someone who want to use dockerfilelint as a library with typescript. Maybe it will be better to use as a library. Thanks @mipearson for your dockerfilelint. I just write a extension to lint Dockerfile with this project. This is my first vscode extension, so I'll appreciate if someone can give me any feedback. Also I'm still working on the document. So I'm not ready for publishing this yet. The devDependency eslint-plugin-unicorn was updated from 7.1.0 to 8.0.0. The devDependency @babel/preset-env was updated from 7.4.1 to 7.4.2. Hi @Tyriar, I haven't dived into the source code too much. So it just my guess. The reason is that the value return by reflowSmallerGetNewLineLengths cause linesToAdd becoming -1. The devDependency @babel/preset-env was updated from 7.4.0 to 7.4.1. The devDependency @babel/core was updated from 7.3.4 to 7.4.0. 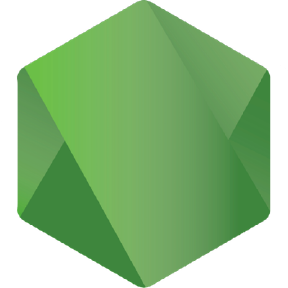 The devDependency @babel/plugin-proposal-object-rest-spread was updated from 7.3.4 to 7.4.0. The devDependency @babel/preset-env was updated from 7.3.4 to 7.4.0. OK. I think I fixed it. Added inotify bindings for Linux and Android. Fix the build on OSX with libc 0.2.49 Several symbols are now marked as deprecated on OSX. Fix the build by marking these symbols' Nix wrappers as deprecated, too. Fix test_thread_signal* test failures with Cargo 1.33.0 Previous versions of Cargo would create and destroy a new thread for each test. Cargo 1.33.0 instead creates a thread pool and reuses the same thread for multiple tests. Some Nix tests that changed the per-thread sigmask began to fail as a result, because they didn't do any cleanup. The easiest solution is to spawn a new thread for each of those tests. Delete a useless unit test that never did anything. Reenable test_sigwait on OSX It was disabled long ago and nobody remembered to reenable it. I'm guessing it's fixed by now. Thanks again. I just squashed all commits. @bfred-it Thanks for reviewing. I have updated it. Can you please check again? I add a new class hide-watch-and-fork-count. Or maybe should I just use btn.style.display = 'none'? Why you hide count field for "Watch" and "Fork" buttons? The devDependency vue was updated from 2.6.8 to 2.6.9. The devDependency vue-template-compiler was updated from 2.6.8 to 2.6.9. This monorepo update includes releases of one or more dependencies which all belong to the vue group definition. 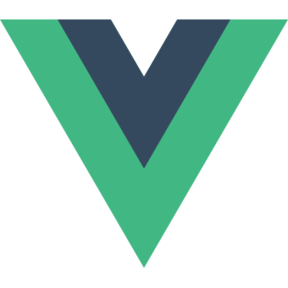 vue is a devDependency of this project. It might not break your production code or affect downstream projects, but probably breaks your build or test tools, which may prevent deploying or publishing. pub fn kill<T: Into<Option<Signal>>>(pid: ::unistd::Pid, signal: T) -> Result<()     Errno::result(res).map(drop) } +/// Send a signal to a process group [(see+/// killpg(3))](http://pubs.opengroup.org/onlinepubs/9699919799/functions/killpg.html).+///+/// If `pgrp` less then or equal 1, the behavior is undefined. @asomers OK. I have updated it. @asomers I have update the document. Can you check again? @asomers I have add test & document. Can you review again please?